Any Persian rug beautifies your home and creates a warm, inviting environment. Choose what fits your tastes and décor and frequently you’ll end up with a piece that appreciates in value. In fact, Iranian business men often stockpile Persian rugs like gold. The rugs are known as “Iranian stock and shares” and there is a rumor of a special bazaar for them. 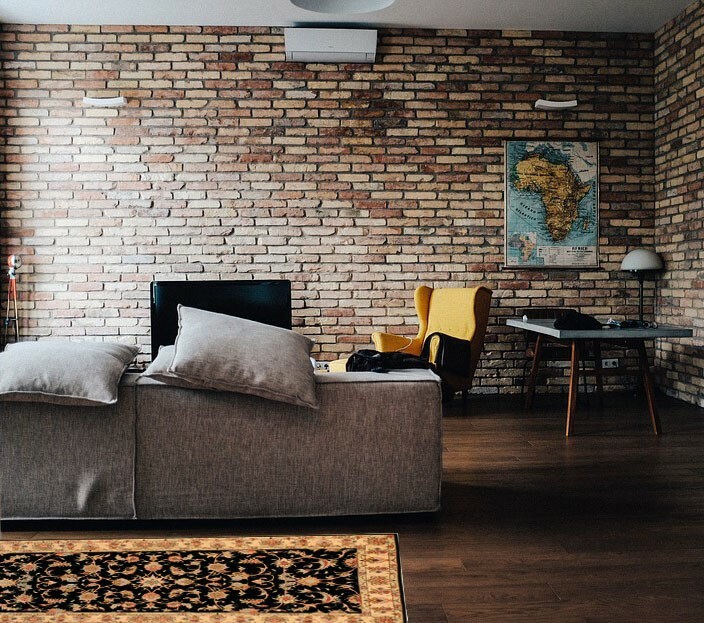 However, when purchasing a Persian rug as an investment, you need to consider qualities like authenticity, durability, and age, as well as your personal tastes. 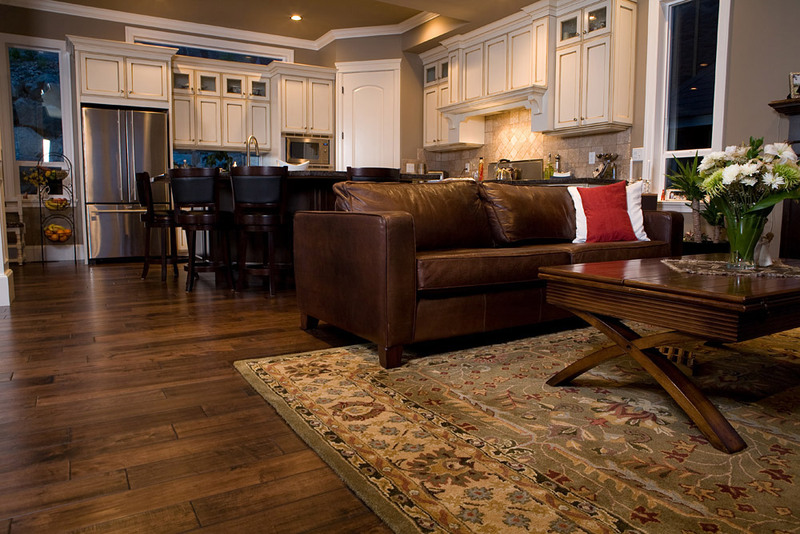 The following 4 tips gives you a starting place to do research before investing in a Persian rug. Only buy authentic Persian rugs from a trusted source. Without extensive experience and knowledge about Persian rugs, buying from an unknown dealer is risky. Less reputable rug dealers have tricks to fool unsuspecting customers. These tricks include passing an Indian made rug off as Persian, sewing a fringe onto a machine made rug, or stating that a rug is antique, when it is actually just treated to look that way. These rugs may have Persian style and designs, but when you are buying artwork as an investment, authenticity is critical. Just as you wouldn’t consider buying a diamond ring from less reputable diamond store, you shouldn’t purchase Persian rugs from less reputable rug store. Instead find a reputable dealer by searching online on review site, reading their social media posts and asking others for recommendation. 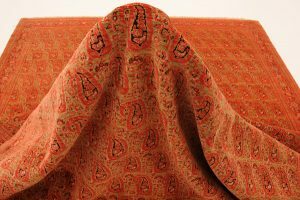 You can also learn Know more on how to spot out authentic Persian rugs, by reading this article. Consider rarity of design and manufacturing. Like any product, scarcity increases the demand. Persian rugs come in a dazzling array of colors and designs and from many places, and each is hand knotted. So how do you know how rare it is? Sometimes a factory will add a signature to the rug. The signature alone does not make the rug valuable. It the factory’s way of saying, “This rug and design is good. We stand behind our work”. When investing in a Persian rug, do your homework on the design and the factory and the region. Not every place has the same quality. 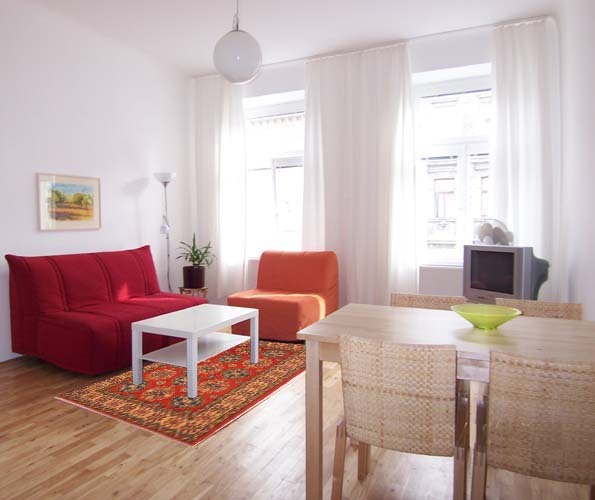 Generally, a city rug will be more valuable than a tribal rug. Understand knot count and fibers. Dense knot counts and other factors influence the durability of the rug. Rugs with high knot counts also have a more defined pattern. Think of it like pixels in a digital photograph. The type of fiber used in the textile influences the value. Silk is the most valuable material, followed by wool and then cotton. Most Persian rugs are made out of wool, but not all wool are the same. Feel how soft the wool is and how well it is dyed. Condition and Size makes a difference in price. An antique rug is eighty years old or older. Antique rugs are more valuable than new rugs. However, a moth eaten antique rug is not valuable. If you are buying 100 year old rug, inspect it carefully for damage. To ensure your rugs become quality antiquities, vacuum both sides regularly and get them professionally cleaned annually. Whether buying a new rug or antique rug as an investment, treat it well. 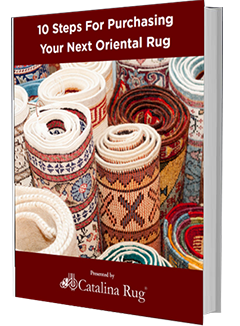 Please see the quick guide on 7 Tips for Extending the Life of Your Oriental Rugs.